Let us take you beyond the Horizon! Our travel experts plan exciting vacations to destinations worldwide. 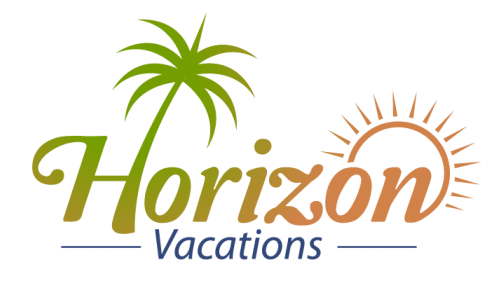 We specialize in beach vacations to Hawaii, Caribbean and Mexico as well as honeymoons and destination weddings! We have great negotiated cruise prices and build customized, independent vacations to Europe. Contact us for your dream vacation today!